Mohamed Morsi’s death sentence was upheld by an Cairo, Egypt, court on Tuesday. The former Egyptian President is accused of espionage and inciting violence which resulted in death. He is further accused of facilitating the Wadi el-Natrun prison break. In the months following the election, Morsi made several controversial decisions — which seemed to contradict promises he made during his presidential campaign. Morsi was specifically criticized for signing a decree which broadened his power as president. He was further criticized for authorizing the use of military force to halt protests against the controversial decree. Throughout the next 12 months, the unrest increased exponentially. Residents accused the president of siding with the Islamist-dominated constituent assembly, misappropriating government funds, and increasing military presence to further his own agenda. Amid the turmoil, Army Chief Abdel Fattah el-Sisi ordered Morsi’s removal from office. Fattah el-Sisi subsequently assumed the ousted president’s position. Earlier this year, Morsi was convicted of espionage and facilitating a prison break. 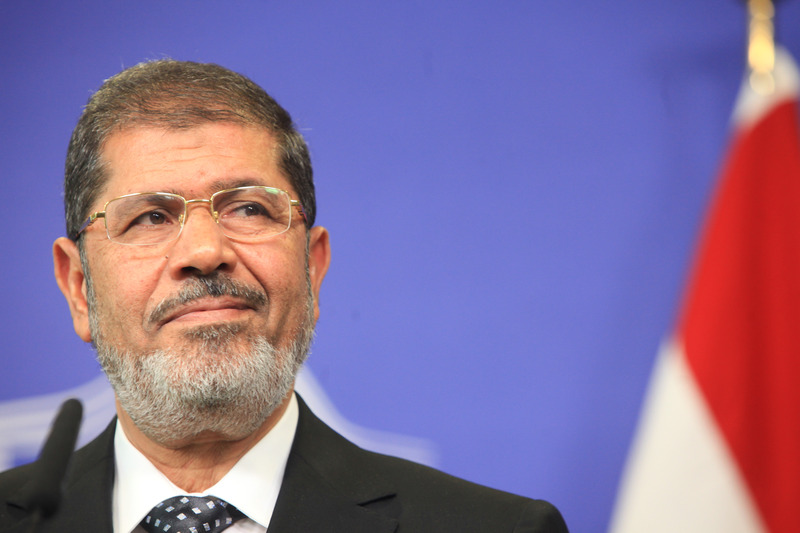 As a result, President Mohammed Morsi, and 115 others, received a death sentence. The court formally confirmed their decision on June 16. Muslim Brotherhood Freedom and Justice Party spokesman Nader Oman said he was stunned with the court’s decision. Although Mohammed Morsi did receive a death sentence, he has the option to appeal the decision.